1. What is SR9009 (Stenabolic)? 5. How Long Does It Take To See Results From SR9009? After hearing the hype surrounding SARM SR9009, you are probably wondering; is this the right drug for me? Well, it may be what you need if – you’ve been watching your calories, been exercising like your life depends on it, and have spent a pretty penny on fat burners. Now you’re looking at yourself in the mirror and can’t help but wonder – why didn’t it all work? If you’ve been wondering what it’s going to take to burn fat and build lean muscle, you need to include SR9009 in your workout regimen. Even more exciting news is that using a SARM such as SR9009 will burn fat and build lean muscle at a level comparable to steroids, but without the hideous body-hair growing, ball-shrinking, and liver-destroying effect. What are SARMs exactly? Selective Androgen Receptor Modulators (SARMs) are an exciting new class of performance-enhancing drugs that accelerate fat loss and increase muscle growth. Their effectiveness may be slightly lower than that of steroids, but this also means that their side effects are less serious. How Does Synephrine HCL Work On Your Body? SARM SR9009 is one of the top SARM supplements on the market today. If you are not familiar with this drug, it is best that you learn more about it before you try it out. 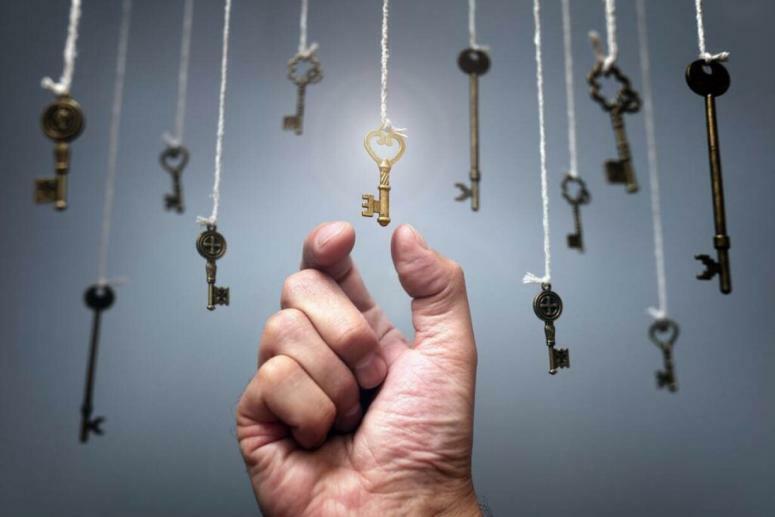 Here is our detailed SR9009 review that highlights all the important aspects about this drug that you should know, including what it is, how it works, recommended SR9009 dosage, SR9009 effects/benefits, and so much more. While it’s widely marketed as an SARM, SR9009 (CAS No. 1379686-30-2) is essentially a Rev-erb-a agonist drug. What this simply means is that SR9009 is a compound that binds itself to the Rev-erb-a protein molecule and not only activates, but it also amplifies its effects, setting off a series of actions in the human body. But what is Rev-erb-a? You might be wondering. Rev-erb-a is a natural molecular structure that controls metabolism of fat and glucose in the liver, and cycles out dying cells. It is also a key physiological regulator of mitochondrial content and oxidative function. Therefore, the activation of Rev-erb-a through pharmacological drugs such as SR9009 is a promising approach for the management of compromised exercise capacity as well as skeletal muscle diseases. It is for this reason that Sr9009 or stenabolic has become quite popular with the bodybuilding community due to its fat burning and endurance boosting capabilities. SR9009 was developed by Professor Thomas Burris at the Scripps Research Institute. The compound was initially tested on mice in clinical trials. The SR9009 before and after results showed a striking increase in the metabolic rate and endurance without incorporating strenuous exercise. More particularly, increase in muscle mitochondria, increase in oxygen consumption, fewer new fat cells in the liver and decreased fat storage were all documented. In addition, tested mice had their cholesterol levels drop in less than 2 weeks. 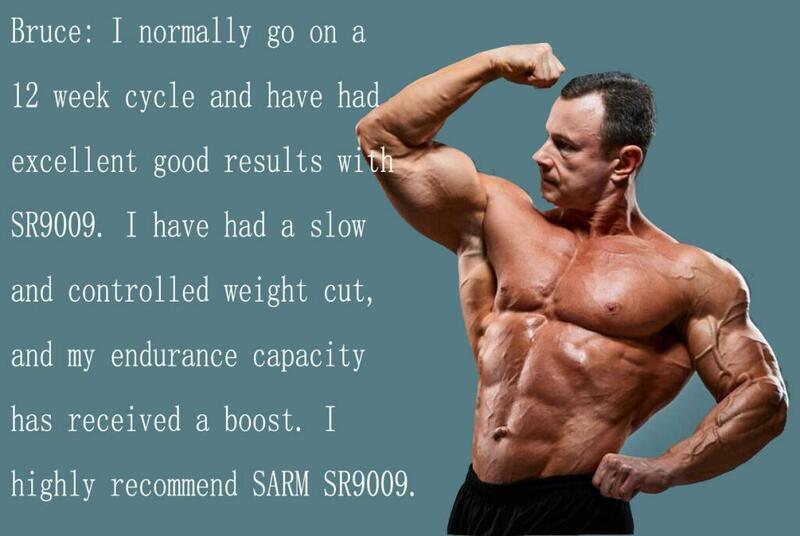 Even though SARM SR9009 was never approved by the Food and Drug Administration (FDA), that has not prevent athletes, bodybuilders and regular gym goers from getting their hands on SR9009 to help them get an upper hand against their peers. Like earlier mentioned, your body has something called Rev-erb, which is responsible for controlling the metabolism of fat and glucose in your body, as well as getting rid of dying cells and replacing them with healthy ones. Therefore, it affects various functions that are related to energy production. Liver: REV-ERB turns off the genes that generate glucose without changing insulin sensitivity. It also activates the genes that produce new fat cells and decreases the inflammatory response by having an effect on macrophage production. 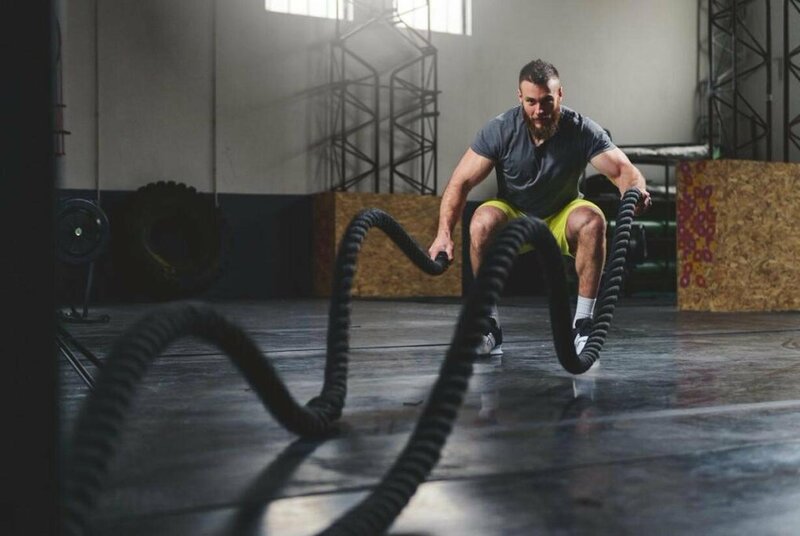 Muscles: REV-ERB boosts the production of new mitochondria, increases the activity of mitochondria, and lessens the destruction of old mitochondria. Fat Cells: REV-ERB slows down the production of triglycerides and deactivates the genes that are responsible for storing fat. Studies reveal that the drug helps reduce cholesterol by 47 percent, plasma triglycerides by 12 percent, plasma non-esterified fatty acids by 23 percent, plasma glucose by 19 percent, and plasma insulin level by 35 percent. In other words, SR9009 minimizes the amount of cholesterol and fat stored in the body, and burns off glucose and fat that is stored in the muscles. It increases metabolism of glucose: SR9009 influences the metabolism of glucose in the liver. This results in more glucose being taken up into the skeletal muscle rather than being stored as fat. It increases metabolism of calories: SR9009 enables efficient metabolism of calories that enter your body through food. This not only ensures that no fat is stored in your body, but it also helps to reduce the amount of fat that is already stored in your body. It enhances the basal metabolic rate: SR9009 has the ability to make your body to respond as if it is in a state of constant exercises by enhancing the basal metabolic rate. Even without engaging in any exercise, your metabolism will remain high as long as you are using SR9009. The good thing about SR9009 fat loss is that the supplement not only helps you to effectively lose weight if you are obese or overweight, but it also helps you to maintain an ideal body weight. What’s more is that unlike most fat burners on the market, SR9009 will keep your metabolism high without necessarily affecting your central nervous system. SR9009, which is fondly referred to as “exercise in a bottle”, has also proven to be extremely helpful when it comes to boosting endurance. The good thing about this drug is that your endurance will be boosted regardless of whether you’re an athlete who exercises regularly or you’re a regular “Joe” who does not exercise often. By taking stenabolic, you will be able to perform any sort of exercise with a lot of ease and manage to get excellent results. Once stenabolic gets into your system, you will become an SR9009 enhanced athlete. This simply means that you will have a greater exercise capacity in the sense that your body will not have to push as hard as before when you are working out. What’s more is that your heart will not accelerate even when you are engaging in high intensity workouts. This means that you will be able to sprint faster or exercise for much longer without being winded so fast. Most men love big muscles. They can spend years lifting dumbbells and do hundreds of squats everyday all in the name of enlarging their muscles and biceps. If you have been training hard but you have not achieved the kind of physique that wins contests, you should start using SR9009. SR9009 has shown to increase lean muscle mass. SR9009 muscle gain is a benefit that comes about as a result of the endurance benefit above. As the supplement gives you endurance, you get to gain the ability to bear intense workouts. Muscle hypertrophy comes as a by-product of getting stronger and progressing during workouts. Whenever you progress during your workouts, you can expect muscle gains because muscle mass follows strength and strength endurance. If you are a power lifter who is always sore, you need to buy SR9009. Once you take this drug, you will note a huge difference. This is because SR9009 amplifies the elimination of worn out mitochondria and stimulates the generation of new ones. This greatly reduces the soreness after strenuous workouts. Treatment for obesity: This supplement can be used for the treatment of obesity, particularly for cases where exercising and dieting has not proven to be effective. Treatment for type II diabetes: Stenabolic’s ability to minimize triglycerides and plasma glucose also makes SARM SR9009 a good supplement to control type II diabetes. Treatment of sarcopenia: The supplement has also been found to be effective in the treatment of sarcopenia, a condition that is responsible for loss of strength in the muscle normally experienced as an individual advances in age. Treatment for cholesterol-related conditions: The fact that SR9009 has the ability to minimize cholesterol in the body means that the drug can help to minimize the chances of blocked or clogged arteries, heart attack, and heart failures. For instance; it is recommended for bodybuilders, weightlifters and athletes looking to boost stamina and endurance to take a 30 mg dose two hours before training. For those looking to enhance metabolism and energy, it is recommended to divide the 30 mg in equal doses of, let’s say 5 mg, to take six times per day. This can help to balance the function of the drug. Other decisive factors to determine the most ideal SR9009 dosage are body weight, body’s tolerance ability, individual’s medical history, and an individual’s response towards the drug. Note that SR9009 is an orally active compound. Therefore, the best way to take SR9009 is to squirt it into the back of your mouth. It will be absorbed into your throat after about 10 seconds, after which you can then swallow some juice, water or a protein shake. This will help to disseminate the awful taste. You should also note that the SR9009 half life is about 4 hours only. The drug has a sharp increase in active life within two hours of taking it, and then it rapidly leaves the system. Therefore, it is advisable to take SR9009 pre-exercise. For instance; if you usually do your morning cardio at 10:00 A.M, it is recommended that you take your SR9009 dosage at 8:00 A.M. If you do not intend to do any exercise at any particular day, then simply do not take the drug. Another thing to note is that SR9009 works well not only as a solo drug, but also in a stack. A popular AAS cutting stack with Stenabolic is Test E at 350 mg/week, Primobolan at 400 mg/week and 20 mg of SR9009 per day. 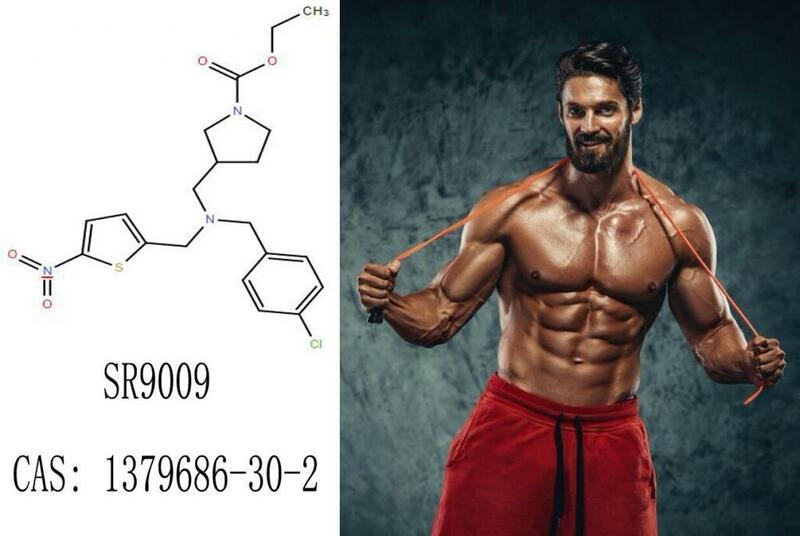 Other SARMs that work well in combination with SR9009 include Cardarine and Ligandrol. In addition to all the SR9009 benefits above, another great thing about this drug is that it produces faster results compared to many other SARMs. Once you take SR9009, you can start to notice results within seven days. However, results may vary from one individual to another depending on the amount of SR9009 dosage taken. Just like with other drugs, it is best to take SR9009 as indicated. If you take a lower dose, you may not experience optimal results. Exceeding the average dose is also highly discouraged. Even though no SR9009 side effects for overdosing have been found by any medical studies yet, it cannot be deemed completely safe to exceed the daily limit. 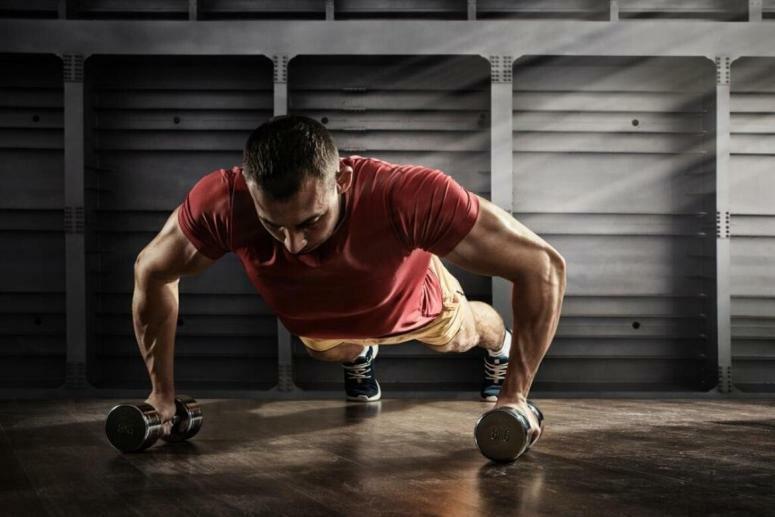 Weight lifters, bodybuilders and gym enthusiasts are constantly looking for ways to maintain ideal weight, get lean muscle, and enhance their performance. While steroids can have proven to be effective in boosting endurance and aiding muscle growth, ingesting them on a regular basis can put your organs at risk. Besides shrinking your testes, steroids can cause irregularities in your heart and cause negative effects on your prostrate. SARMs like SR9009 grant those who want an edge but without the serious side effects a reprieve because they are much safer to use. SARM SR9009 is in no way hormonal, estrogenic, or androgenic, and it is safe for both men and women. As of now, there are no known SR9009 side effects. However, it is not unlikely for some side effects to occur. If you experience any bothersome symptoms while using the drug, it is advisable to stop using it immediately and talk to your healthcare provider about it. To find out how your body reacts to SR9009, start with a small dose and slowly increase it from 20 to 30 mg per day. 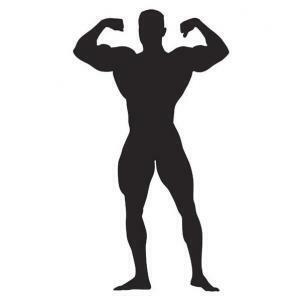 Justus Riley: I’m a long time user of Sarms and have bought both good and bogus products over the years. I started using SR9009/stenabolic a few months ago and I have had nothing but excellent results. The drug has been consistently good. I have no complains so far. Bruce: I normally go on a 12 week cycle and have had excellent good results with SR9009. I have had a slow and controlled weight cut, and my endurance capacity has received a boost. I highly recommend this SARM. Peter: I’m a fitness expert and a personal trainer and I have used different kinds of SARMs. 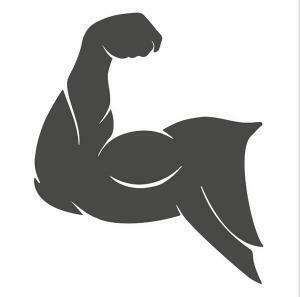 I’ve come across some bad reviews, most of which are written by users who do not understand the nature of SARMs. First of all, SARMs are not miracle drugs. Secondly, they are not Steroids, so they shouldn’t be expected to behave like steroids. To get excellent results with SR9009, your diet and nutrients have to be spot on. Stenabolic is actually one of those SARMs that work really well. It’s good to be well informed. Paul White: Seeing how frustrated I was with fat burners, a friend advised me to try SR9009 as it had worked well for another mutual friend. I was a bit skeptical, but I embarked on research to find out about the drug and how it works. All the reviews I came across say that the drug is safe so I gave it a try. It’s been 1 month since I started using it and I’m now able to exercise longer. I may not have lost much weight just yet, but I feel lighter. Will continue to use the drug. Martin: I’ve been researching on different sites on where to purchase SARMs so I gave Phcooker a go. Everything went smoothly – excellent customer service, as well as fast and discrete delivery as promised. What’s more is that their SARM SR9009 works! I would definitely recommend them to anyone who wants genuine SARMs. Dorine: I am overweight. I have tried dieting but my cravings just won’t let me be. I have tried exercising but I never stick to my workout regimen. I heard that there are drugs that can boost metabolism and help you burn calories even without strenuous exercises. I started researching, and that’s how I came across stenabolic. I ordered and I have been taking 30mg per day. The weight cut is slow, but as long as I’m losing weight, it’s all good. The supplement industry for SARMs and other similar supplements is rife with counterfeits. Research chemical companies have sold SARM SR9009 for several years. Some of the SR9009 for sale online contain steroids and banned hormones such as prohormones and clenbuterol. Before you buy SR9009, it is very important to be very careful about what you purchase and where you purchase it from. Luckily, you can still find genuine SR9009 powder bulk online from trusted websites. Phcoker.com sells legitimate SR9009 at competitive prices. Please see their website for more information on how you can get yours today.